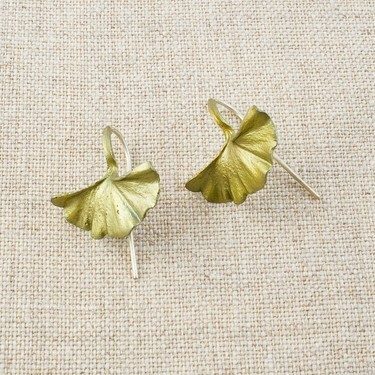 These delicate ginkgo leaf earrings are lightweight and elegant. 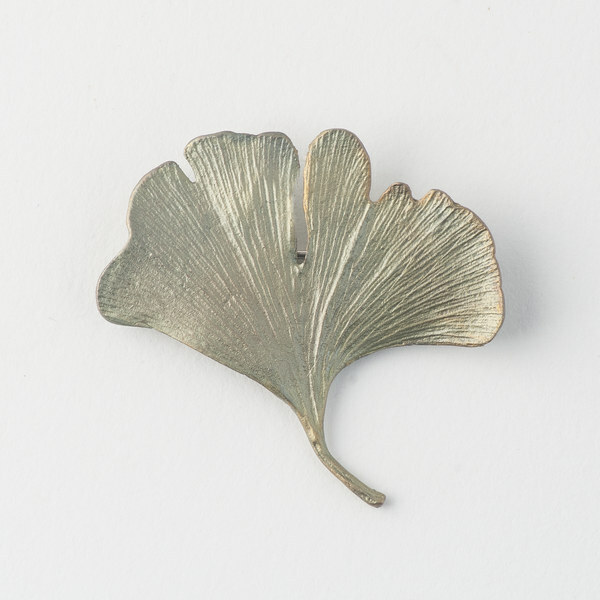 Cast in hand-patinaed bronze. Proudly made in the USA.